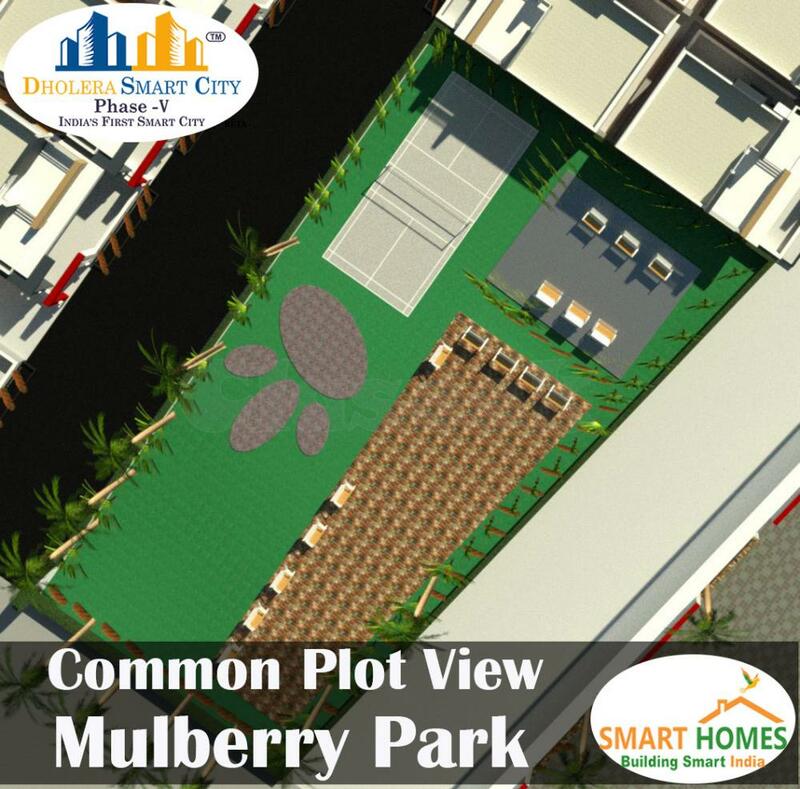 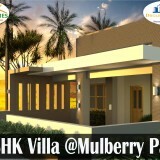 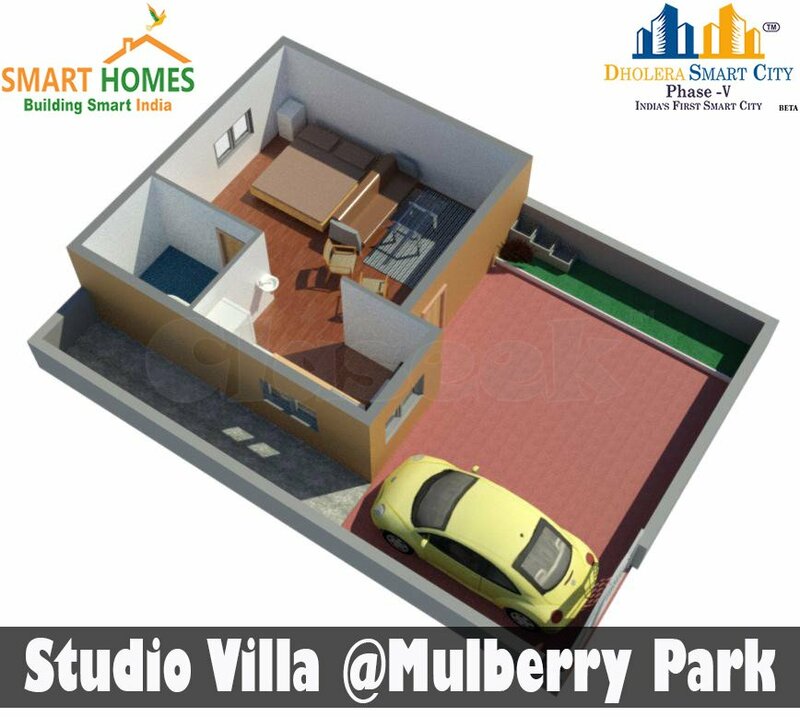 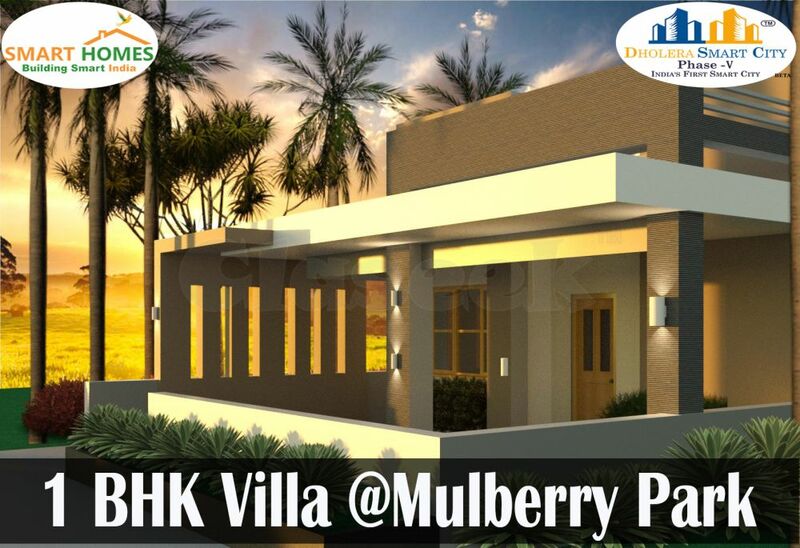 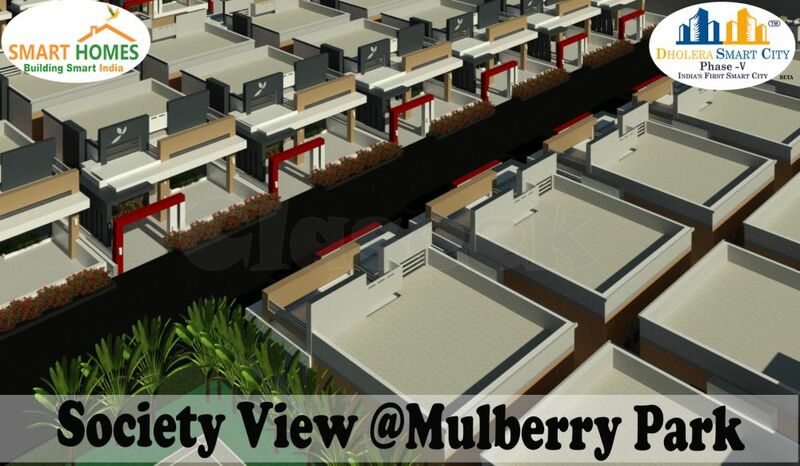 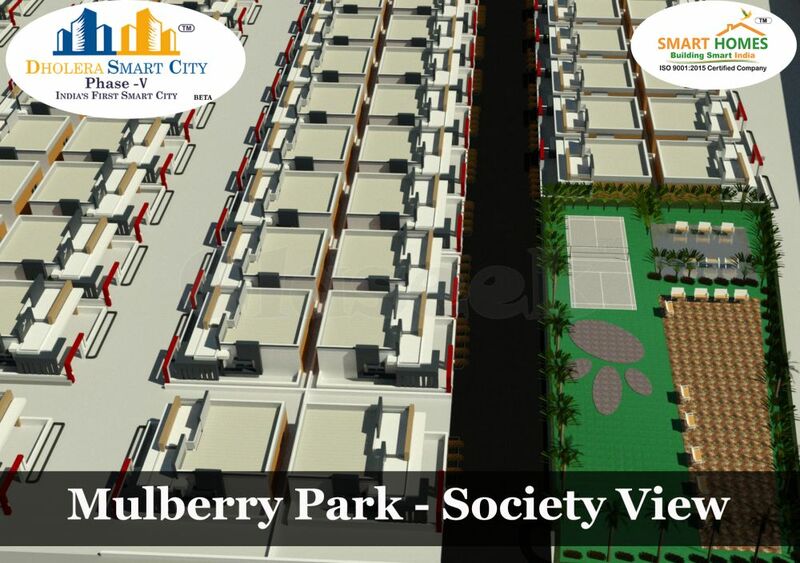 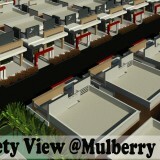 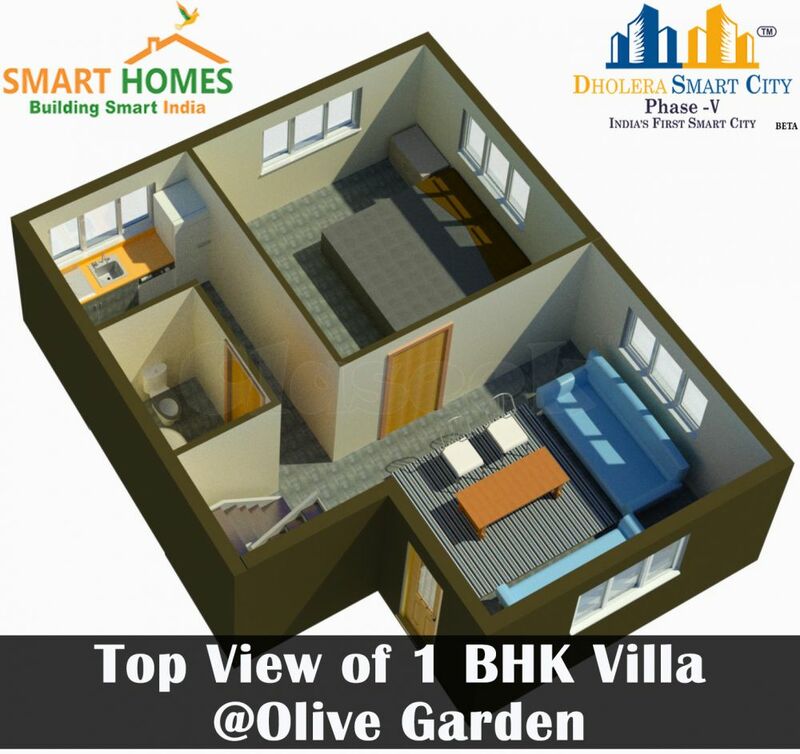 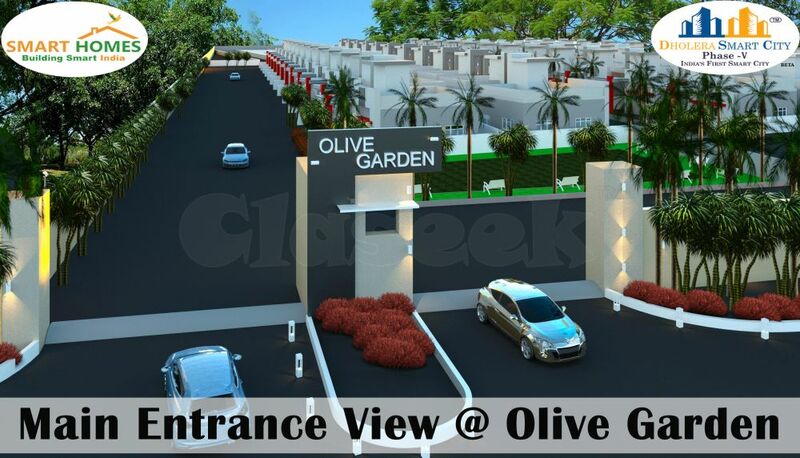 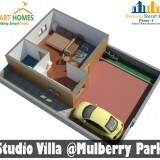 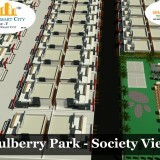 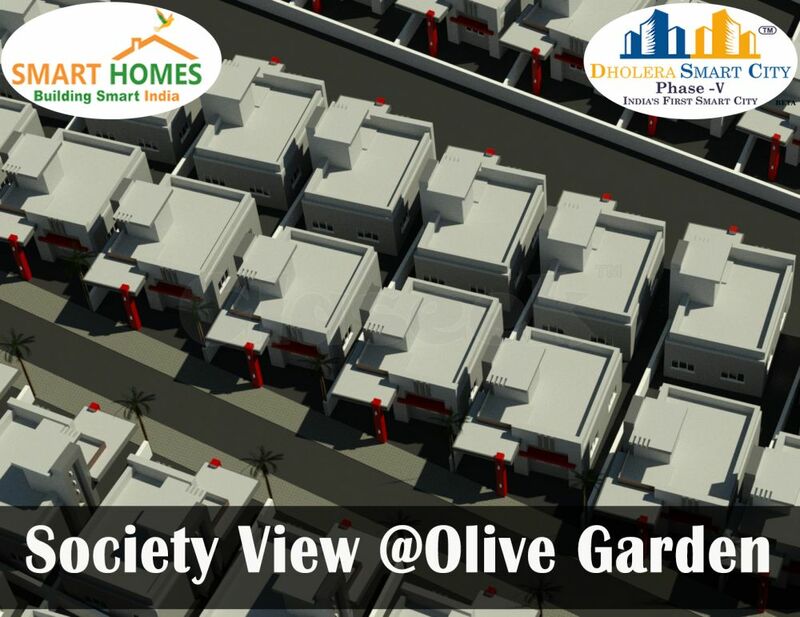 Smart Homes Infrastructure Pvt Ltd Presents Dholera Smart City Phase 5 A proposed 100 Acre township is centrally located in heart of Dholera.Its Providing a 1bhk,2bhk,3bhk,4bhk,5bhk,6bhk villas With Rental Income gauranteed in Dholera Smart City phase 5.Mullberry Park: Pre Launch, rate 259/- rupees per square feet. Rental Income guaranted for 1 year at 12000/- for Studio Flat. 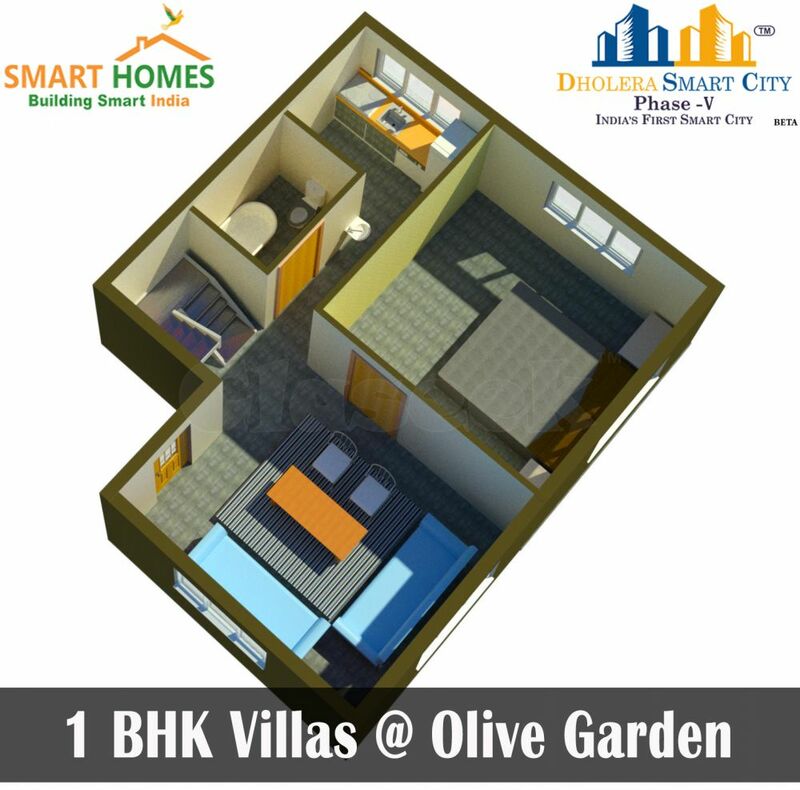 Rental Income guaranted for 1 year at 15000/- for 1bhk Flat. 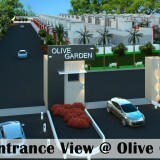 50,000/- booking amount, 10% down payment.